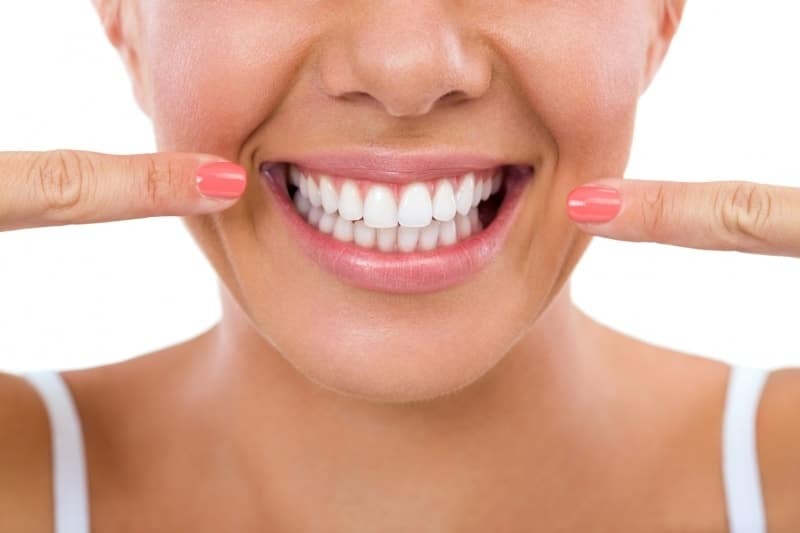 can be a threat to the appearance, comfort, and health of your smile. There are some that you can’t do anything about, such as the structure and resilience of your gum tissue. But there are some things you can do to stop gum recession ideally before it starts. Oral piercings may once have been the height of cool, but they also come with risks. This includes the . But are all oral piercings equally bad? Not according to new research, which shows that tongue piercings are much worse than other piercings for your teeth and gums.